Give it some time to get back to shape. Pat them everywhere, after a couple of minutes they will look puffed. Packaged in Five Star Photo packaging. 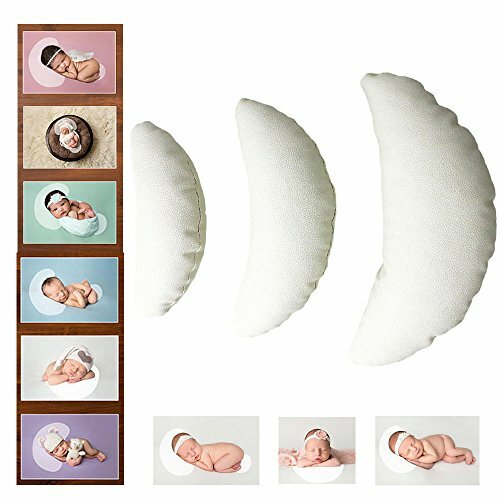 ✔️You can use the pillow as the pic show,Multi-angle available. ✔️Handmade,really soft, comfortable and breathable.✔️Filling:Stretch cotton;100% Handmade by Soft & Comfortable Cotton Hemp. ✔️Unisex design makes it suitable for both baby girl and baby boy. If you have any questions about this product by Malihome, contact us by completing and submitting the form below. If you are looking for a specif part number, please include it with your message.